Experience an impression of recreation park De Scherpenhof below. 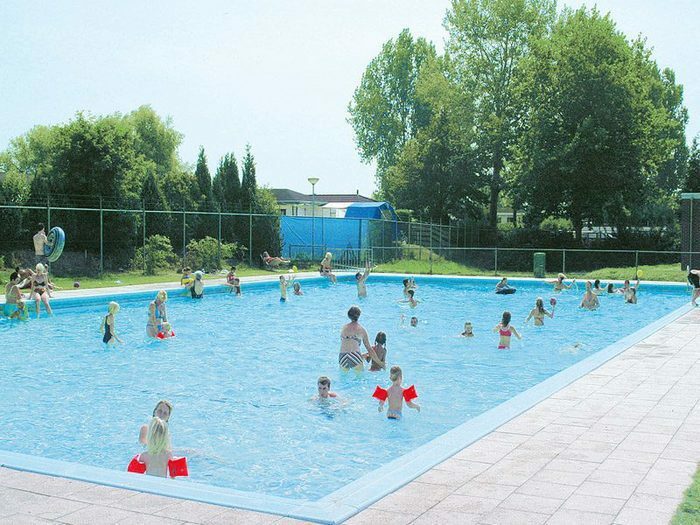 View the virtual 360 tour and discover this holiday park in Terwolde, Gelderland. 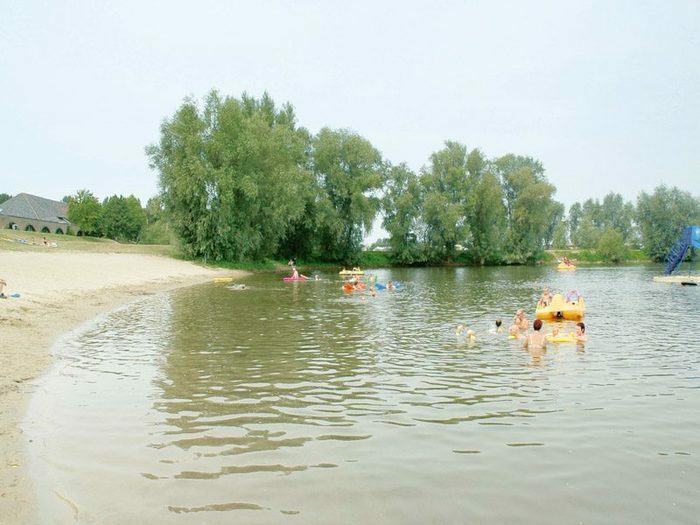 What makes our park special is its unique location in the green flood plains of the IJssel. Enjoy the water at the marina and the recreational lake. 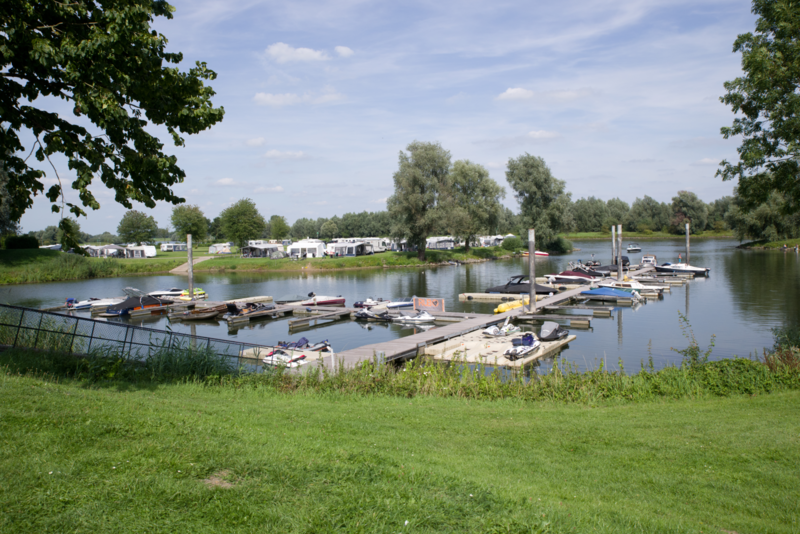 Fishing, water skiing, swimming; it's all possible at De Scherpenhof. Come camping with us, or rent an accommodation. 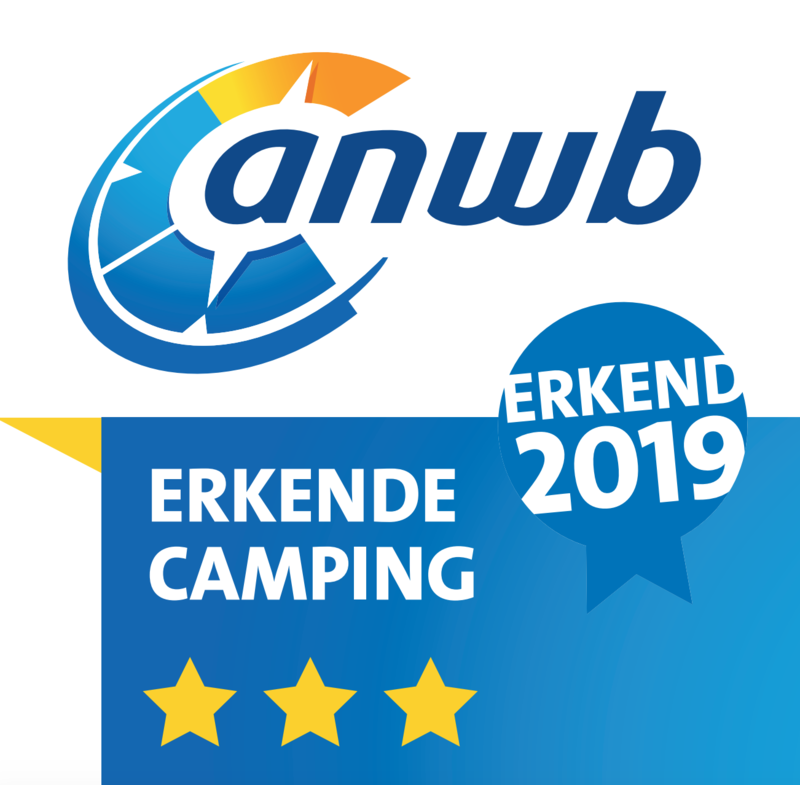 Feel like discovering Gelderland and Overijssel? 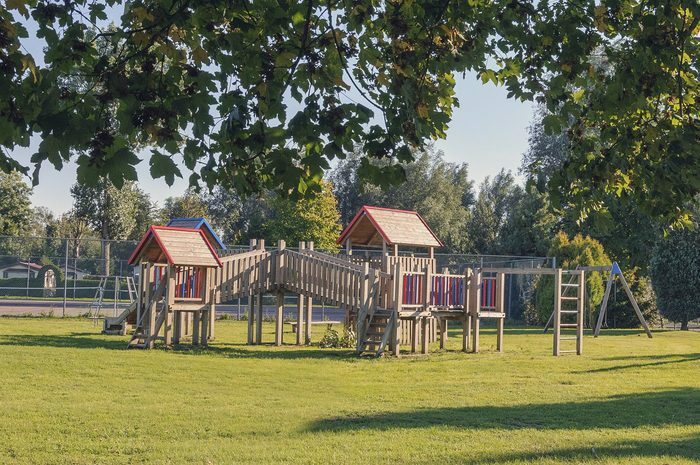 Recreation park De Scherpenhof, located between the cities of Deventer, Apeldoorn and Zutphen, makes for the perfect home base. Because of its central location it is easy to discover the surroundings of Terwolde. Go shopping, have a drink, discover the beautiful nature or visit interesting museums. Plenty to enjoy! Tip: plan a day of monkey business in the Apenheul with your kids, and you will give them a day they will never forget. Don't feel like going out? No problem, thanks to the many park facilities this will not be a problem. Do you love the water? Then you have come to the right place. Come fishing, water skiing or swimming in the recreational lake. 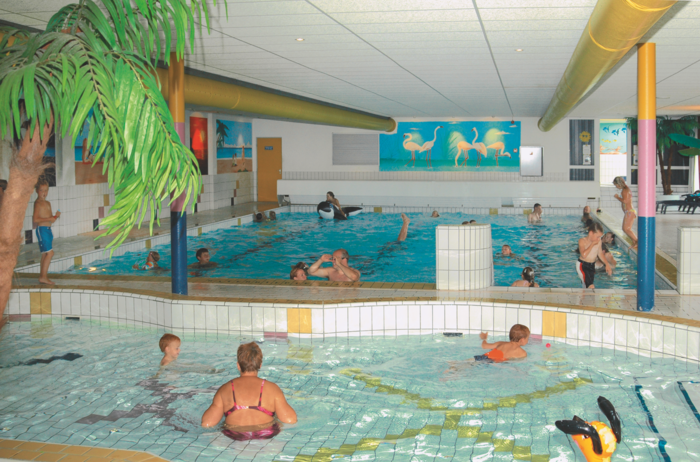 Or enjoy our indoor and outdoor pools, our sauna and our steam bath. 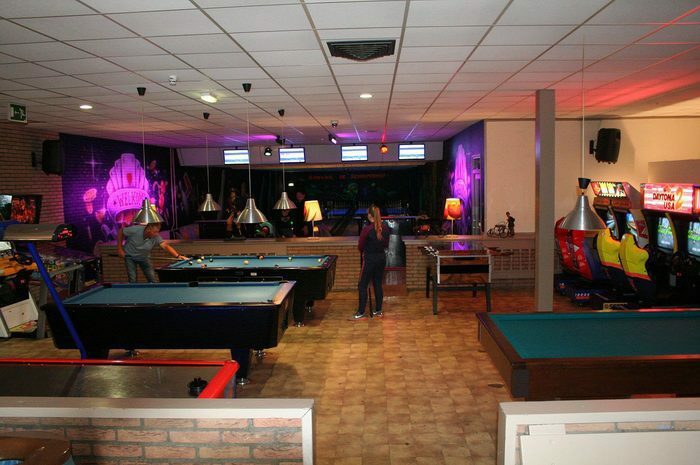 Play a game on the tennis courts, ping pong tables, petanque court and bowling lanes. 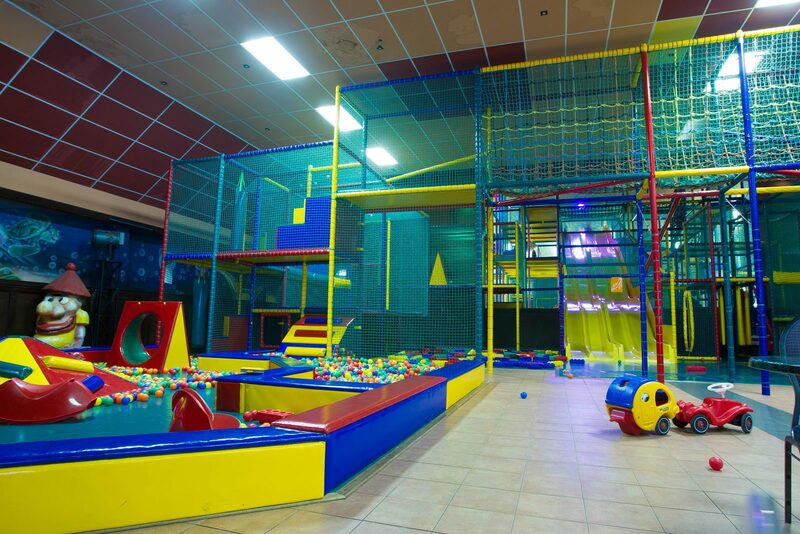 The children can play for hours in our indoor playing paradise Play City, our outdoor playground or at Kidsclub Holly.